GreenRope is made to build collaborative teams. 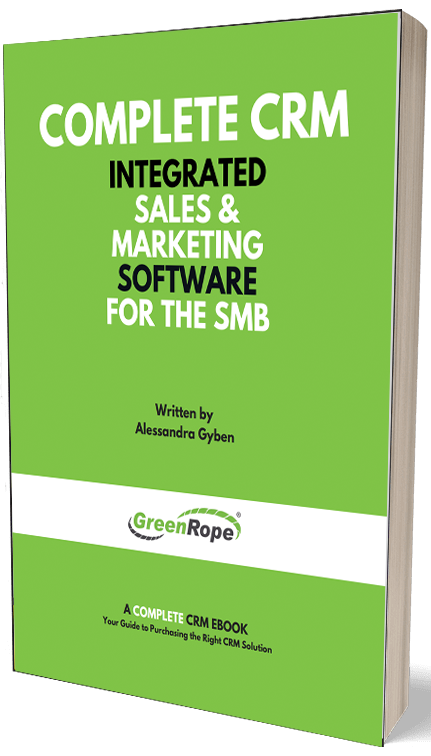 Unlike some systems, GreenRope allows you to have as many users as you need granting them separate permissions to different parts of the system. So, to make this process as seamless as possible, here is your step-by-step guide to adding users and granting permissions. Remember: To add a Shared Access User, they must already be a contact in the Group(s) you want to give them access to. Step 7: Toggle all boxes that correspond to the permissions/access to features you would like them to have. Tip: Press the button to quickly give full access. So, there you have it. Now, go ahead, add users and get them excited about using GreenRope! If you have any questions, please feel free to contact support@greenrope.com at any time.